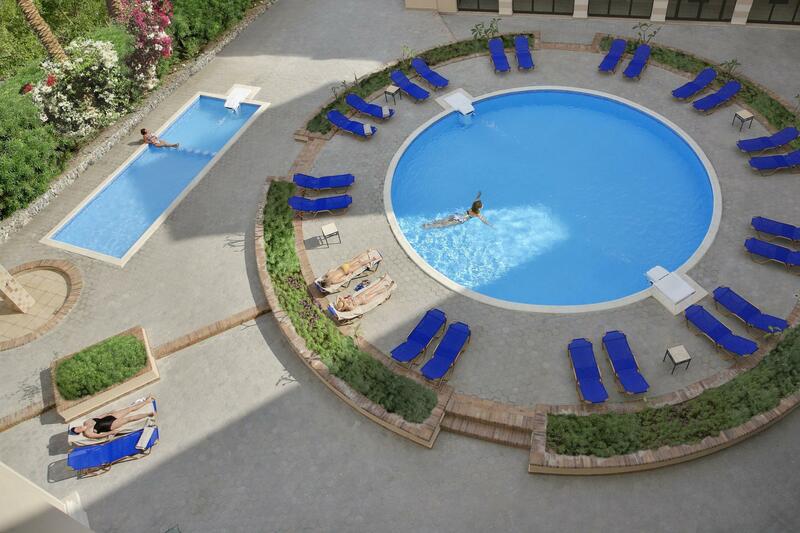 ﻿ Sol Y Mar Ivory Suites Hurghada. JIMAT di Agoda.com! Ada soalan mengenai Sol Y Mar Ivory Suites? Bagi para pelawat yang ingin menikmati sepenuhnya pengalaman di Hurghada, Sol Y Mar Ivory Suites merupakan pilihan tepat. Dari sini, tetamu boleh menikmati akses mudah kepada semua yang bandar meriah ini boleh tawarkan. Dengan lokasi yang mudah, hotel ini memberikan akses mudah ke tempat yang anda perlu lawati di bandar. Di Sol Y Mar Ivory Suites, perkhidmatan yang cemerlang dan kemudahan yang unggul menjadikan penginapan anda tidak dapat dilupakan. Hotel ini menawarkan pelbagai kemudahan di lokasi untuk memuaskan hati tetamu termasuk yang arif. Masuklah ke salah satu dari 48 bilik tetamu kami dan tenangkan hati anda dengan pelbagai kemudahan seperti penyaman udara, panggilan kejut, meja, bar mini, beranda/teres yang boleh didapati di beberapa bilik terpilih. Hotel ini menawarkan pelbagai kemudahan rekreasi yang sangat baik, termasuk kolam renang terbuka. Sol Y Mar Ivory Suites merupakan pilihan yang bijak bagi pelancong ke Hurghada, menawarkan penginapan yang santai dan mudah setiap kali. The location is a little bit far from beachside & city. But it is just next to airport, very suitable for those who not plan to stay long. Uber service is available in Hurghada, so travelling around the city is not a problem. The room is a suite room, it is very big and spacious. Hotel breakfast is western style, not much of choices, no ham no sausage or hot food except fried egg. Overall is very satisfied. Highly recommend. 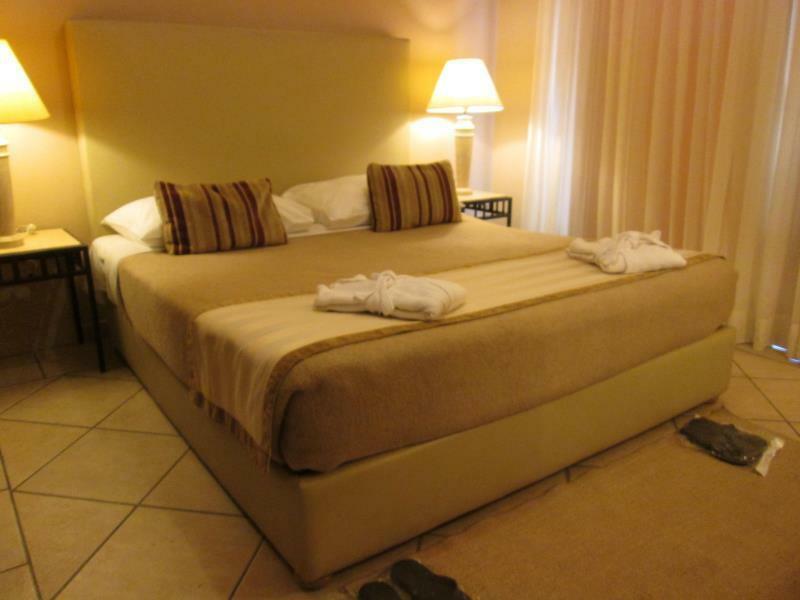 The ideal hotel for a one or night stay after arriving in Hurghada before transferring on to other locations. Spotlessly clean, lovely suites with bedroom, living room, bathroom and kitchen . 5 minutes from airport. Lovely little swimming pool in nicely tended garden area. Modern hotel but traditional Egyptian style decor. Buffet breakfast. Only very slight issue was dining area a little too hot at times. No beach although there is access to one of you want. Reception can shuttle to sister hotel near sea. We booked half board as not too many cafes and restaurants close by. Would really recommend for anyone travelling to Luxor via Hurghada as no direct flights yet. its very nice place to stay there to whom looking for quiet place with every thing around and shared pool but there is no beach. The hotel advised us safari noon for a day trip and it was a totally disaster. We want to visit some islands and instead we did boat with 3 stop snorkeling... The breakfast was perfect and the flat is big enough with all the confort. This place blew me away! Hands down the best value you will ever find in Hurghada. The apartments are huge, spacious and clean. Very comfortable bedding and everything was 100% functional. Breakfast was good and so was the dinner! Lovely grounds and pool area. My only complaint would be lack of atmosphere in the restaurant. It was ok at breakfast because it was nicely lit from all the windows but at night it honestly looks closed. Bad lighting, dark and dingy, no music... you're inclined to whisper when you speak because it's so eerily quiet and dark. Anyways, don't miss this hidden gem! Totally worth every dollar! It's reasonable and convenient. But it's far from downtown. If you stay inside long or use reservation through the hotel, it's ok. The room is quite big and has a living room and simple kitchen(no cooking). We arrived late and left early- Sol y Mar was a transit hotel for us. For the few hours we were there I was impressed. Clean, big rooms (that didn't smell like smoke as per the rest of Egypt), good buffet breakfast and nice staff. Hotel is situated in town and a close walk to everything. the reception upgraded room for us. it's a boutique hotel with kitchen. you can access hotel authorized beach by 30 min walk, with discount price. room and balcony is spacious with good sea view. the window raddles due to the strong wind. 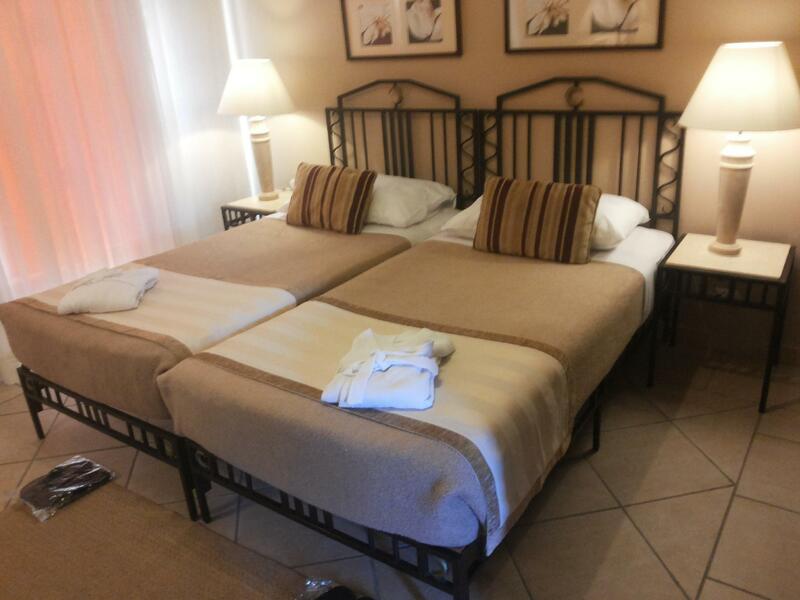 This Hotel is quite new,nice,clean and well kept.Most of the staff were great and gives you personal attention. The breakfast was good too. The only drawback was that when booking this hotel there was not written on the Hotel's policies that guests residing outside this hotel are not permitted to stay for any time in it's guests rooms and this even for a short period of time.When I asked why one receptionist who had a very arrogant attitude also told me this is because of the Egyptian culture that doesn't accept not married people to stay in the same room and that I had to follow this. When I noted him that such thing is not written on the hotel policies he still insisted about it.Anyway when I spoke to the manager he had completely another attitude and apologised with me! this hotel had friendly staff and very big rooms including kitchen. satellite and flatscreen tv. good breakfast for everybody. only 5 minutes from the airport. i stayed with my friend at the hotel in october, i found it very nice and suitable for our leasure stay, staff were very polite and helpfull, breakfast was cute. in general i recommend this hotel for travelers. Wir waren ur eien Nachtzt im Hotel. Gut zu erreichen vom Flughafen. Netter hilfsbereiter Empfang. Infrastruktur mies: Keine Einkaufsmöglichkeiten, keine Bank in der Nähe, nur Müllplätze und Neubauten. Das Grundstück ist relativ klein, dervPool und die Liegeflächen sind kleinklariert. Поздний заезд. Быстрое размещение. Большой двухкомнатный номер, даже великоват для простой ночевки. Нормальный по Египетским меркам завтрак. В целом - нормальный отель.